If you’ve been sharing copyrighted material online anytime in the last few months, there’s a chance you’ve received a warning notice from your ISP. The Voluntary Copyright Alert Programme (VCAP) began in January, and aims to deter online pirates by notifying them that their activities were detected and advising of alternative legal sources. The program is an industry effort to combat online piracy without resorting to legal action, something which has proven controversial in the past with unscrupulous law firms accused of bullying alleged pirates into paying fines based on flimsy evidence. But the warning notices don't result in punishment and are only intended to be educational. Without any repercussions how effective will they prove to be at combating piracy? A survey carried out by Broadband Genie shows that Brits are skeptical. 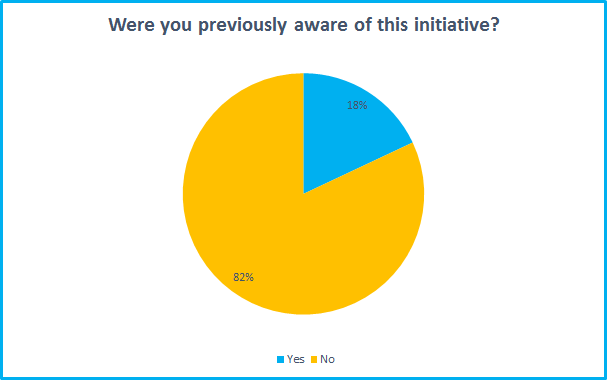 We asked 2,047 people about the VCAP initiative, and about piracy in general. 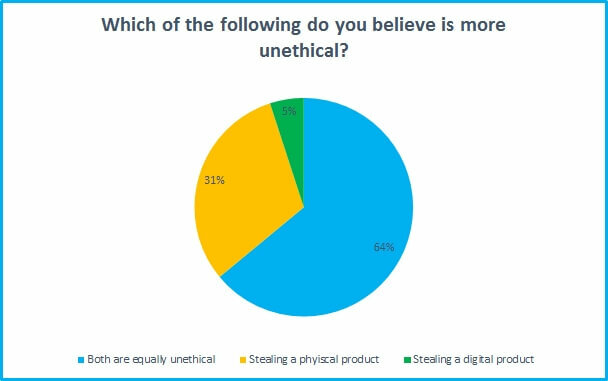 72% said they do not believe people will stop accessing or sharing copyrighted material because of a warning letter. What would work? 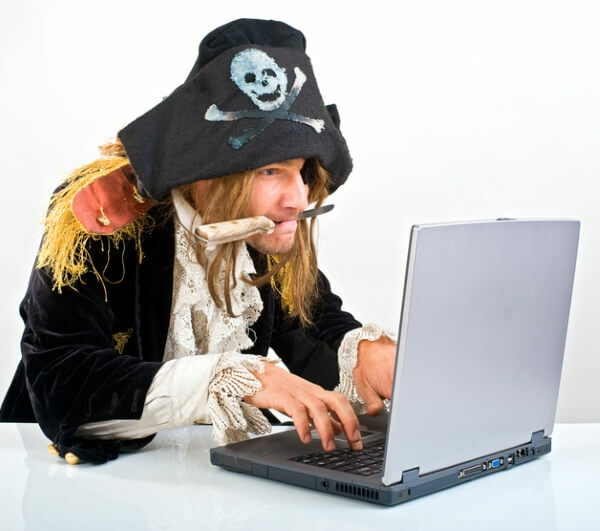 While 29% don’t think there’s anything that can be done to stop piracy, 22% suggested threat of court action or losing their broadband connection would be a suitable incentive, while 19% reckon cheaper legal content is the way to go. 60% of respondents cited the cost of legal content as the main cause of piracy, though 10% think the limited availability of content encourages pirates. While services such as Netflix and Amazon do have a large catalogue, including highly regarded original productions, there are still many films and TV shows which are not available. New releases can take years to appear. Many are only available in specific countries, leading to a booming market in VPNs and proxies to circumvent region locks - and a running battle with streaming providers as they block the unblockers. None of the top five movies in 2015 by US box office takings are available for streaming in the UK as part of the subscription packages from Netflix or Amazon Instant Video. 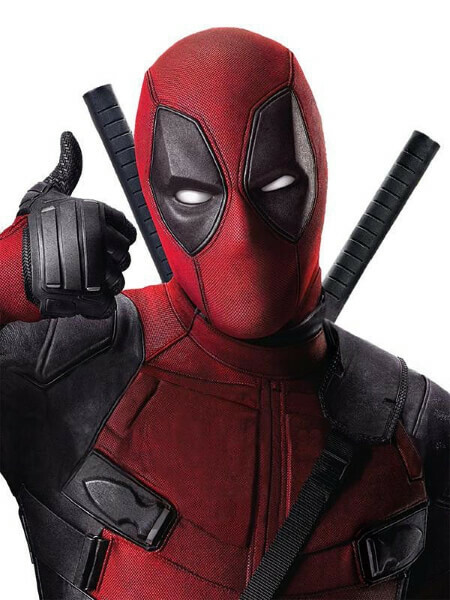 Keen movie and TV fans relying on streaming would need to pay for multiple services - including monthly subscriptions, VPNs and individual movie and TV purchases - in order to get a comprehensive selection of both old and new releases. There also appears to be some confusion as to what sort of online activity is illegal. 26% did not identify sharing copyrighted material as being illegal, while 39% thought that simply using a peer-to-peer (P2P) networking application was against the law. Only 3.5% of respondents said they or someone they knew had received a warning notice so far. But nearly half of those said the notice was in error due to incorrect details, their belief that the content or provider was legal or a lack of knowledge about any file sharing having taken place. While this is a very small number from which to make any definitive conclusions it does suggest some potential (and entirely unsurprising) pitfalls for the program going forward. There will be plenty of people out there unknowingly infringing copyright. Many streaming apps - such as Popcorn Time and numerous Kodi addons - use BitTorrent to deliver content, and in turn share it with others. Yet this is not always made clear, and the apps themselves can appear very professional and may lead some into believing they’re legitimate. But this is where the programmes’s Get It Right From a Genuine Site campaign will prove useful, as anyone in doubt about the veracity of streaming provider can check their list of legal providers. The bigger problem is that these letters are based on simply linking IP address to infringing activity, yet this does not personally identify anyone. Warning notices will be sent to the bill payer registered to that IP address at the time but anyone with access to the connection (such as kids, housemates or neighbours with the Wi-Fi password) could be the culprit. These sorts of issues aren’t new, they’re among the reasons why court action against alleged pirates has been so problematic, but it could cause undue stress for anyone who receives the “educational” letters. And there’s no guarantee that the notices won’t come with some kind of punitive measure in the future, especially if they’re as ineffective as people believe. Here are the most pirated movies of 2016, according to data gathered by TorrentFreak. As you can see, comic book movies feature heavily!